Welcome to C-section Mums. I’m Lucy and I’m a three time C-section mum. I am based in Dublin, Ireland. A big factor for me after each of my C-sections was coming to terms with the fact that I did not achieve my dream of a normal delivery. I was elated with my new baby but found talking about my births emotional. However, despite this rawness there was no where I could turn for help. My local hospital had a counsellor but they were only designated to those who had experienced a traumatic delivery. Mine were not traumatic, they were just not what I wanted. I set up a parenting blog, Learner Mama, and began blogging all about my experiences of motherhood. A large part of that was about my C-section experience. As someone who had not planned a C-section I was clueless going into my first. 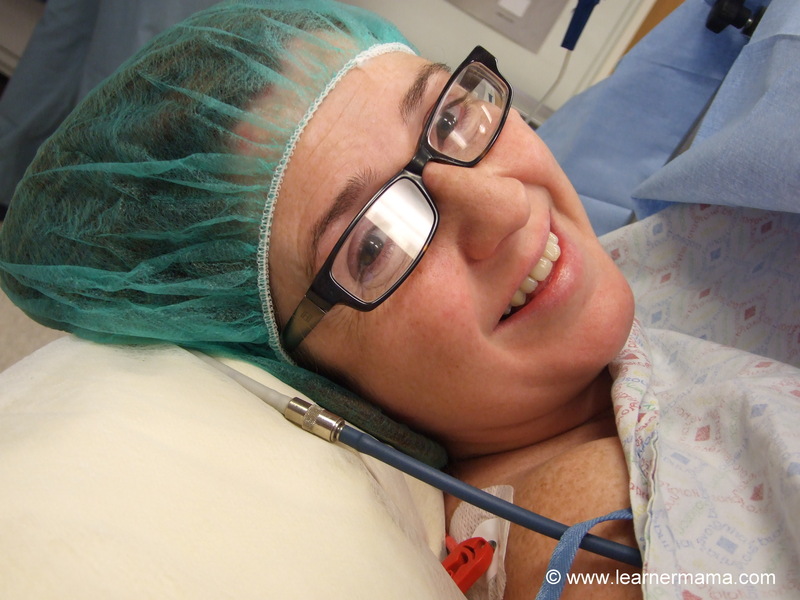 With hindsight I had realised that no one really prepares you for the possibility or reality of a C-section. I decided to write a real life Guide to C-sections from my own experience. 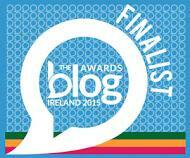 It was by no means perfect and only reflected my stories but it was consistently the most popular post on my blog. I went on to write other C-section posts, publish articles in national print media and speak at a seminar about C-sections. Rather than clog up my parenting blog on one specific topic I decided to set up a website for C-section Mums to come together. Having set up a smaller Facebook Group in Ireland I knew there was an appetite for mum-to-mum support and having seen that group grow steadily and many women coming back to the group after a C-section thankful for the informaiton and support I knew this was something that could be done on a larger, more structured scale. 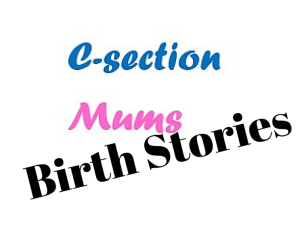 And so C-section Mums was born (by C-section! All the latest C-section news, common C-section questions and the sharing of C-section stories will be posted on a periodic basis. I hope that you enjoy the site. Please feel free to contact me at any stage.